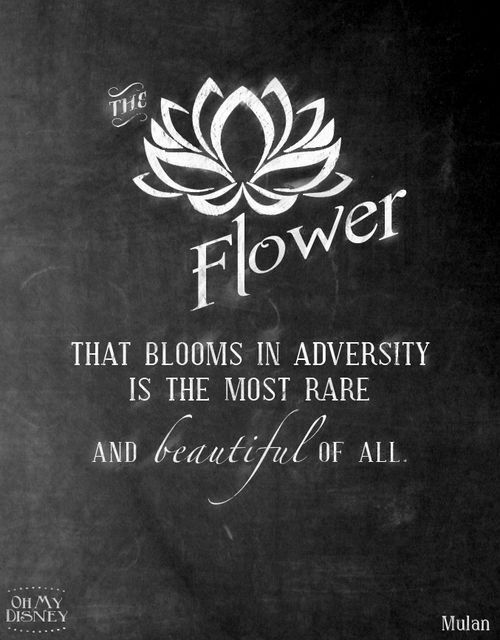 As I teach floral design the relationships you build with Students are amazing. This mom and daughter came to classroom and took multiple classes to learn floral design. Jessica was getting married and they wanted to create the centerpieces for her reception...they did and they were beautiful! And they also asked me to design the personal flowers. And as we move forward with life we also have difficult times.... We loose the people we love. 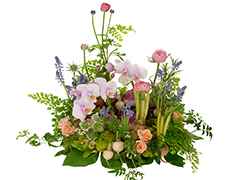 Janette's mother had passed and they wanted to honor her life with FLOWERS that they created. So they contacted me to have instruction in sympathy tributes. Below are some of the designs they created to honor a mother and grandmother's life. Thank you for including me in your floral journey, Janette & Jessica I was honored to be a part of the celebration of your mother and grandmothers life. I was very proud of the designs they created.... I know they were so happy with the final designs.... And wanted me to share these photo's with you. With less than a month to go until the first stop on the 2017 American Grown Field to Vase Dinner Tour, we're announcing the lineup of all-star floral designers who will lend their talents to the tablescapes and other floral designs at each of the seven dinner tour locations. The Flower Chef herself, Carly Cylinder, graces our Carlsbad dinner in April 2017. 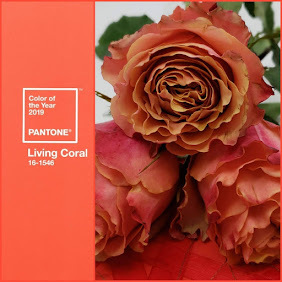 These designers are renowned in the floral design community, and consumers have seen their work in magazines, on television shows, at celebrity weddings and all over social media. The Field to Vase Dinner Tour (F2V) is your chance to experience their work first-hand. That's so haute! F2V guests will be wow'd by Francoise Weeks on June 24 at Destiny Hill Farm. Seats for the 2017 American Grown Field to Vase Dinner Tour our selling fast! What are you waiting for? Save your seat today! You don’t have to solve the problem areas right now, but do write them down with enough detail to help you recall and revise your tactics when Valentine’s Day 2018 rolls around. 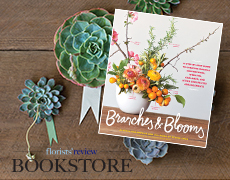 Leanne Kesler, AIFD, PFCI, director of Portland’s Floral Design Institute, shares a creative idea for whimsically incorporating root vegetables into floral designs to mimic bulb flowers. Click here to discover her design techniques and watch the three-minute how-to video. 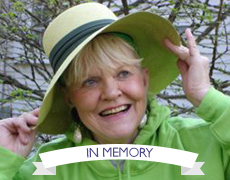 Bobbi Ecker Blatchford, celebrated floral designer and mentor extraordinaire, is being remembered by her florist friends around the world. Click here to read more about Bobbi’s remarkable life and career. If you’ve caught any episodes of Netflix’s family drama Bloodline, you’ve probably noticed that the Rayburn family has a penchant for flowers. 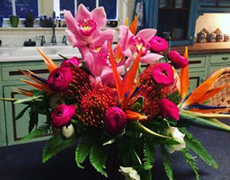 Click here to read about the florist who creates the arrangements for the show — Darenda Darnell-Garbarz, AAF, AIFD, FSMD, owner of Designs by Darenda in Homestead, Fla. — and read about her fun gig. THAT’S A LOT OF PLANTS! 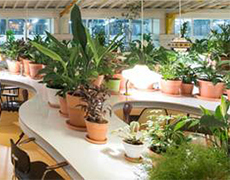 Check out how a Spanish company in Lisbon, Portugal, is using 1,000 plants to enliven it employees’ workspace, increasing productivity, lowering stress and improving morale. Click here to check out the amazing office photos and to read more. 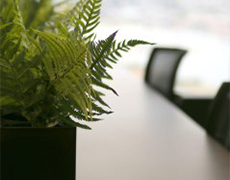 Scientists at Wageningen University & Research in the Netherlands explain how plants purify the air of toxins.  Find out how it happens here. 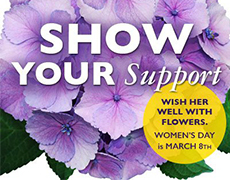 Thanks to the marketing efforts of many floral industry organizations, including the Society of American Florists and The Sun Valley Group, Women’s Day (March 8) is growing as a flower-giving holiday. 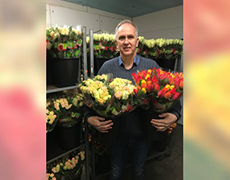 FTD University has announced its 2017 education offerings designed to help FTD Florists strengthen their business and design skills. 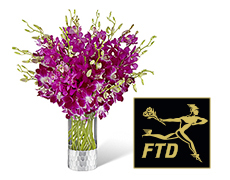 Click here see FTD’s entire schedule of classes and to register. 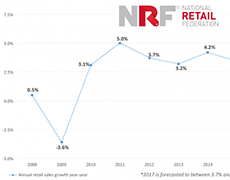 The National Retail Federation recently released its 2017 economic forecast, projecting that retail industry sales will grow between 3.7 and 4.2 percent over 2016. 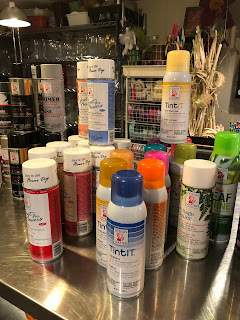 MOTHER’S DAY BEFORE VALENTINE’S DAY? In Norway, Mother’s Day and Valentine’s Day are often only a couple of days apart, and sometimes, they fall on the same day! 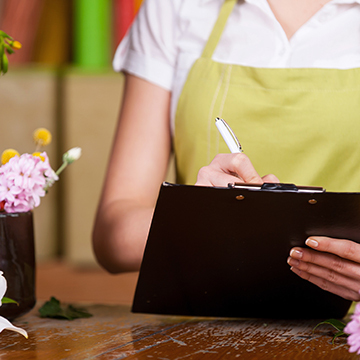 Find out how Norwegian florists handle the holiday blitz. Read all about the craziness here. 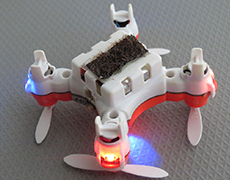 Japanese scientists are studying the use of robotic “bees” to pollinate flowers as the number of real bees declines. Click here to learn more and watch a 50-second video. 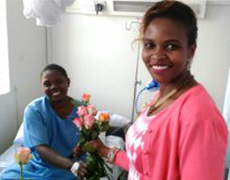 The Kenya Flower Council delivered joy to patients at a women's hospital in Nairobi on Valentine's Day. Click here find out more about the event. A step-by-step guide to creating magical centerpieces, wreaths, garlands and other unexpected arrangements. Click here to order or learn more about this must-have instructional guide.